You don’t have break the bank to make your home's exterior look great. Brightening up the exterior of your home will not only make it look better, but maybe even increase its value. New window treatments will provide an updated appearance for a fraction of what new siding or paint job will. 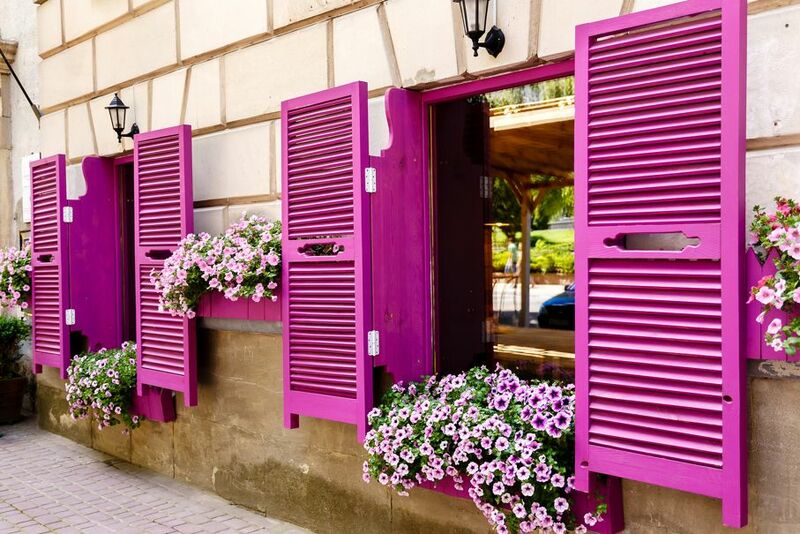 Here are 10 fun ideas for adding a touch of color when remodeling your windows. If you want a contemporary look, try shutters with arches and curves in bright colors. 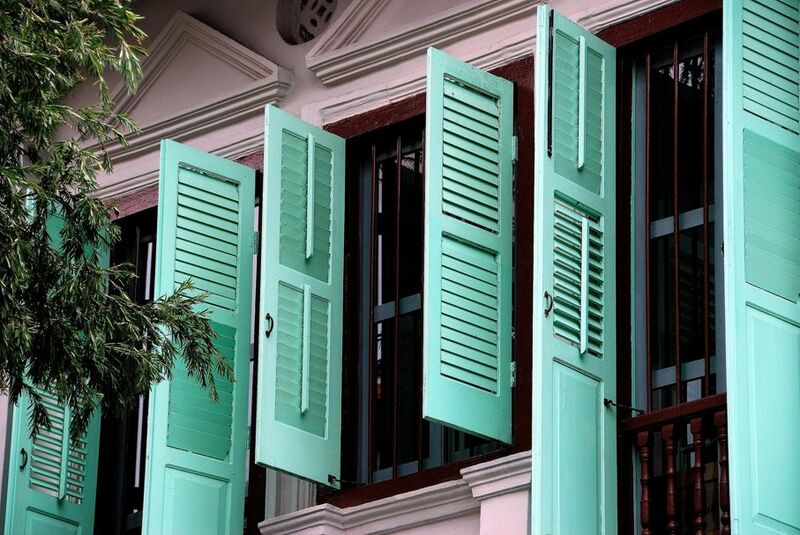 As long as the shutters balance the window and run symmetrically along the house, they can be a fun way to bring variety to the outside of your home. Create a complimentary color scheme by referencing a color wheel and choosing shades that are across from each other. A navy blue door creates a cozy, autumnal blend with pumpkin shutters, and a classic red door on a white house will look modern and bright if accented with lime green shutters. Just be conscious of how bold some of these choices may look! This is an easy way to add color and purpose to your home’s exterior and it can be much less expensive than other treatments if you’re handy with tools. Brightly colored window boxes give off an energetic ambiance, and neutral like grays or whites add a sophisticated cottage feel to your home. You'll also have a new garden space to grow herbs or vegetables. Flowers are perfect for adding a splash of natural color to your home's décor. Often made of recycled barn wood, sliding shutters are a popular modern method for creating a versatile window treatment. A large piece of wood, or any material suspended on a sliding track that extends past the window, gives you easy access to fresh air and sunshine. 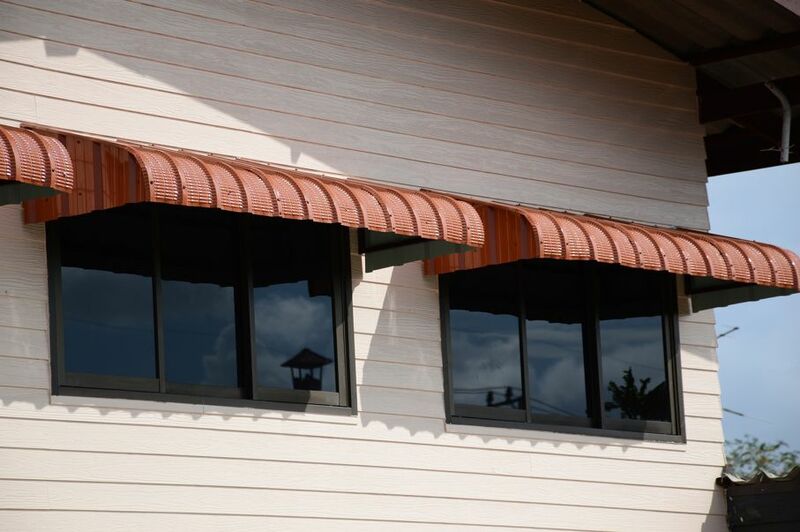 Awnings are available in varying materials and can enhance the home without giving it a dated feel if done tastefully. 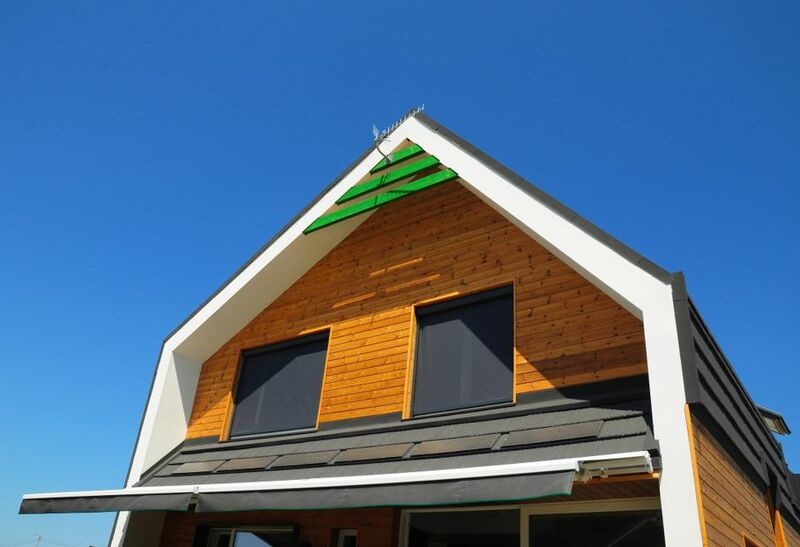 Slats of wood, fabric held by decorative metal bars, or even slanted solar panels can make great awnings. The practical advantage of an awning is that you'll get the great view without the heat and glare of the sun. 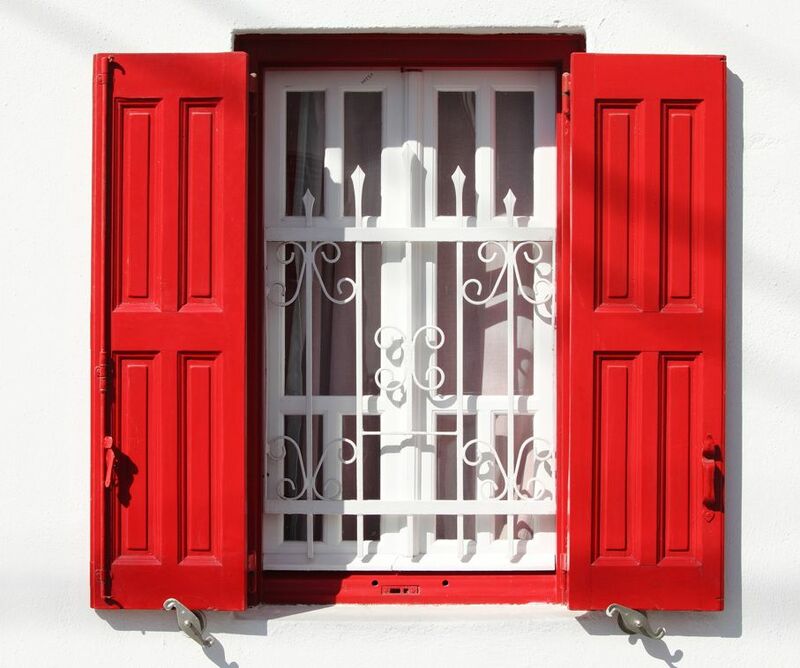 A window grill is a decorative metal cage that can be the finishing piece your house needs. It can be anchored into place so it doesn’t move, or have hinges to mimic shutters. Grills are often seen in Mediterranean settings and have beautiful detail. They can add an extra measure of security to your glass windows if you live in an area with heavy winds or hurricanes. If you like the look of a storybook cottage, climbing plants like ivy or roses is a great way to dress up your exterior windows. 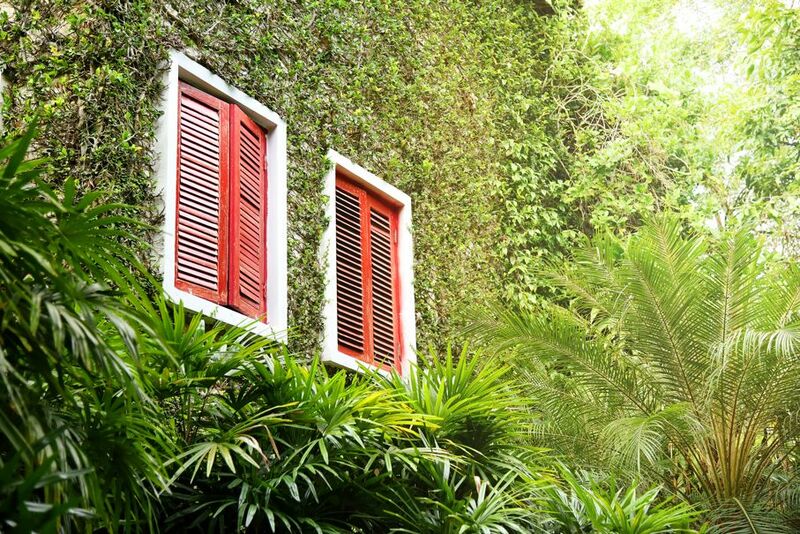 These plants require great care and observation so they don’t harm the exterior of your house. 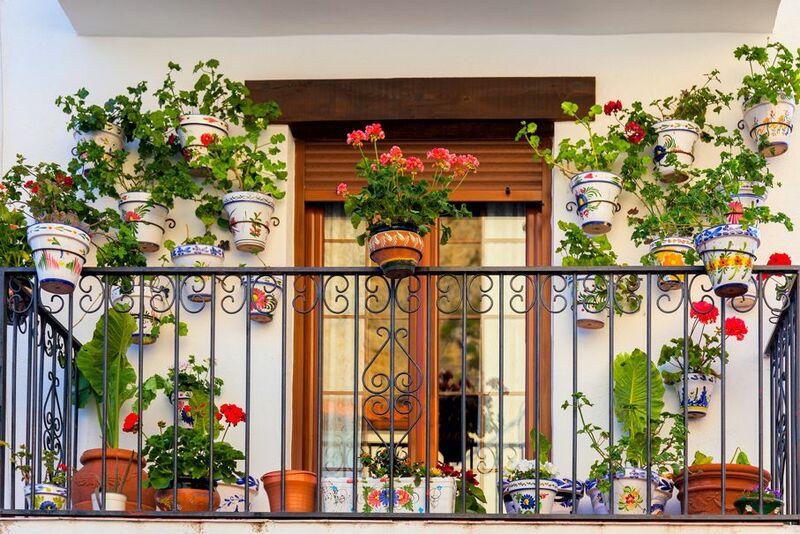 It’s best to consult a gardening professional when adding this touch to your home. 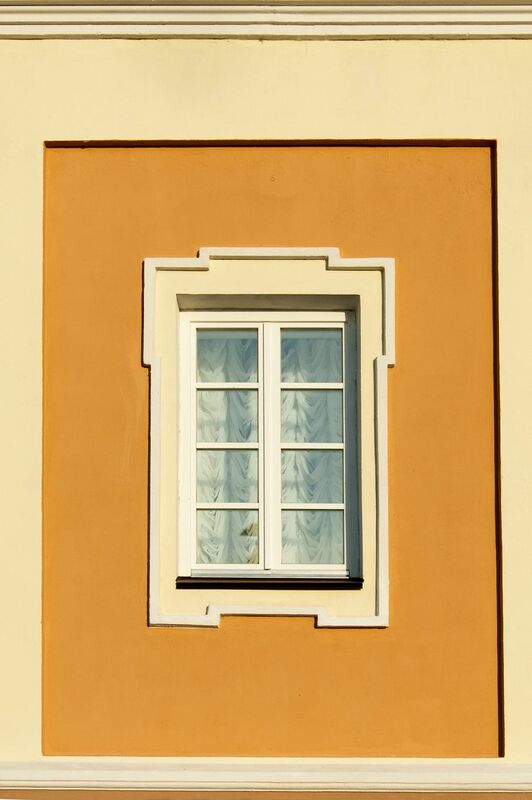 If your house is made of stucco or other solid material, painted frames around your windows are a great way to add extra color. It can add a whimsical element to a structure and also mimics vintage Parisian alleyways and rustic brick apartments in Barcelona. Roller blinds are a smart choice for someone who lives in a warm climate and wants to save money on utilities. 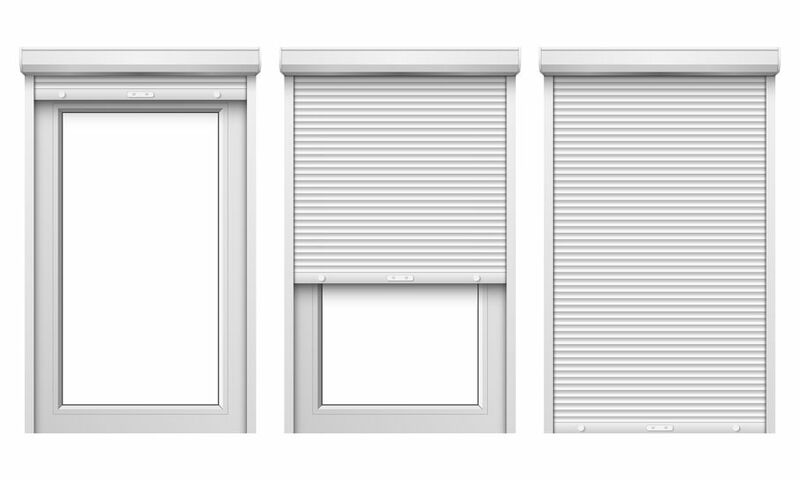 These blinds roll up into slim metal pockets, keeping them from cluttering the window while not in use. 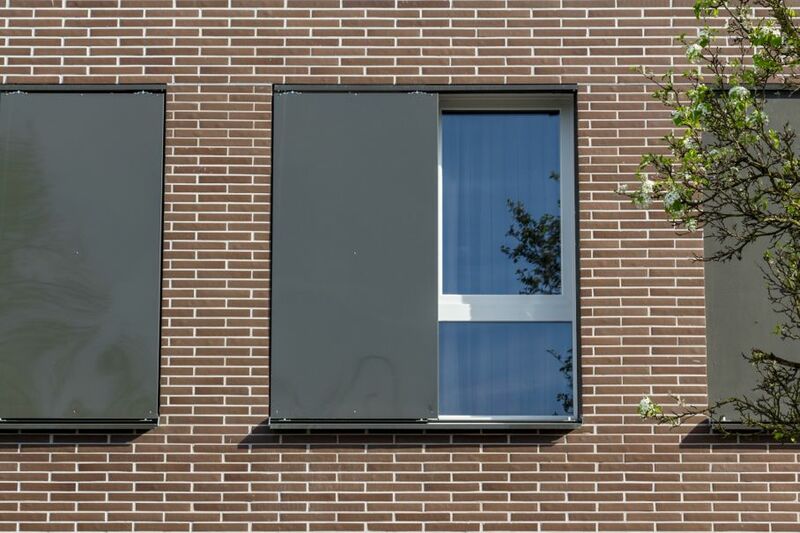 When activated, they unroll to form a solid UV-protective barrier over the window. Solar shades come in many different styles. The most popular are roller blinds, shutters and awnings. These shades have solar panels attached to soak up the sun’s energy and store it in batteries. You can then use the batteries to power your house, saving on utilities and energy. Small balconies can be a perfect addition to upper level windows. Design options include balustrades and double doors for focal points on your house. You don’t have to spend a lot of money making the exterior look great if you focus on the right details. Whether you’re trying to sell your home or just want an updated look, these window treatment options are sure to get the ideas flowing.